Congratulations Tom! 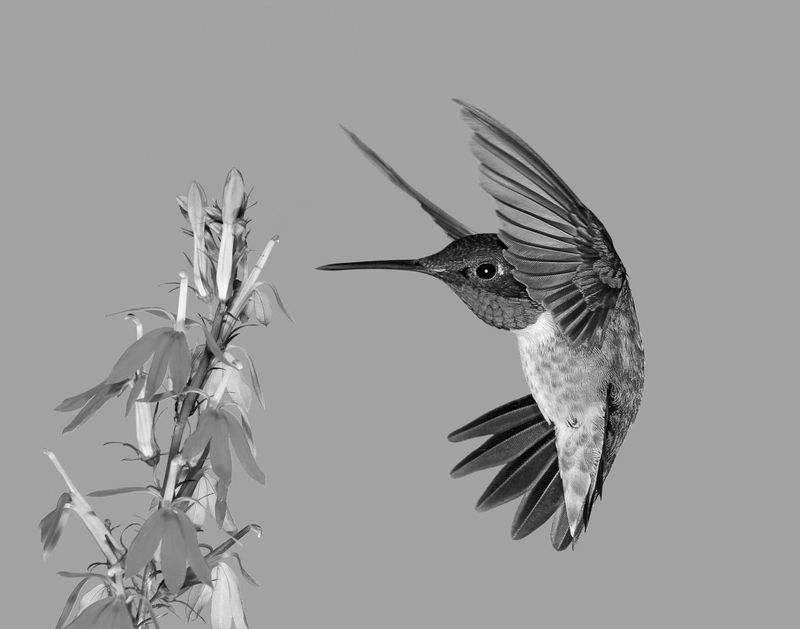 Tom's image of a Hummingbird with a Cardinal Flower was selected to exhibit at the 2019 Philadelphia Flower Show Photo. It will be on display in Class 192 during the March 2-10 Flower Show at the Pennsylvania Convention Center in Philadelphia. This is the first year that the Flower Show has a Photo Contest.